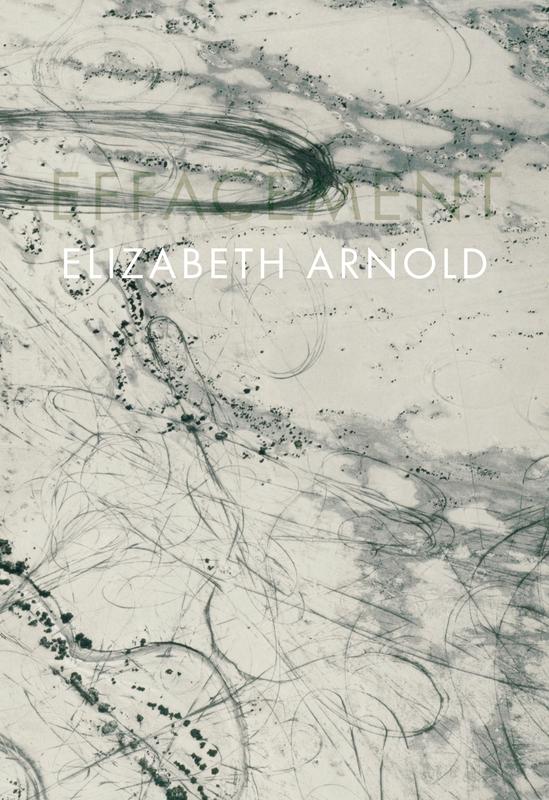 Elizabeth Arnold’s new volume of poetry, Effacement (Flood Editions, 2010), is now available for purchase here. Saturday, March 20 at 6 pm: i.e. reading series, Dionysius, 8 E. Preston Street in Baltimore, MD. Thursday, March 25 at 7 pm: Chin Music Reading Series, Pacific Standard Bar, 82 Fourth Avenue in Brooklyn, NY. Saturday, March 27 at 8 pm: Fine Arts Work Center, 24 Pearl Street in Provincetown, MA. Thursday, April 15 at 8 pm: Cheryl’s Gone Reading Series, Big Bear Cafe, 1st and R NW in Washington, DC. Friday, May 14: The Bookmark, 299 Atlantic Boulevard, Atlantic Beach, FL. Wednesday, March 24 at 7:30 pm in the McCormack Family Theater, Brown University, Providence, Rhode Island. Her most recent book is Small Works (Flood Editions, 2005).